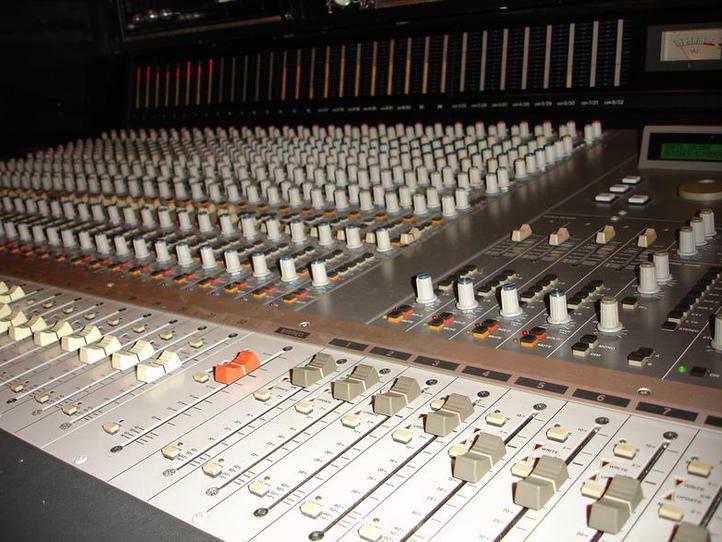 At SMS Recording, we offer state of the art digital audio recording. Located just outside of Nashville, we provide professional productions and master recordings for CD projects, radio & TV. Major recording artists to songwriter demos, custom CD's, music video productions, sound design and online music services.